I don’t think this film will be as violent as Whiplash. And it’s probably a good thing! 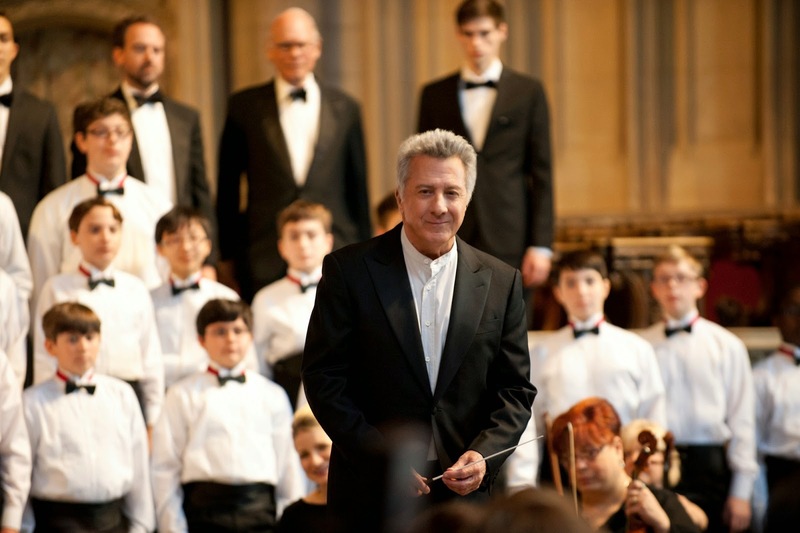 The release date of Boychoir is set to March 27, 2015.